From her experience as a child in the Nation of Islam and then the African Methodist Episcopal Church, Aisha K. Guiles is now an ordained minister in the non-denominational church. With a background in biology and pre-medicine, Aisha K. Guiles has a unique perspective on spirituality that she is using to empower others. To fulfill this mission, Guiles was called to write a prayer book to guide others on their walk with God entitled, “Heavenly Father, Will You Teach Me How to Pray? A Prayer Journal on How to Develop a Closer Walk with God”. 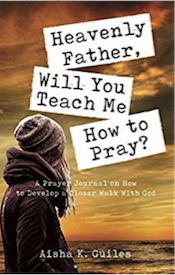 “Heavenly Father, Will You Teach Me How to Pray?” is now available at Halo Publishing International, Amazon, Barnes and Noble, Goodreads, and Books a Million in Paperback for $19.95 and as an e-Book for $6.99. 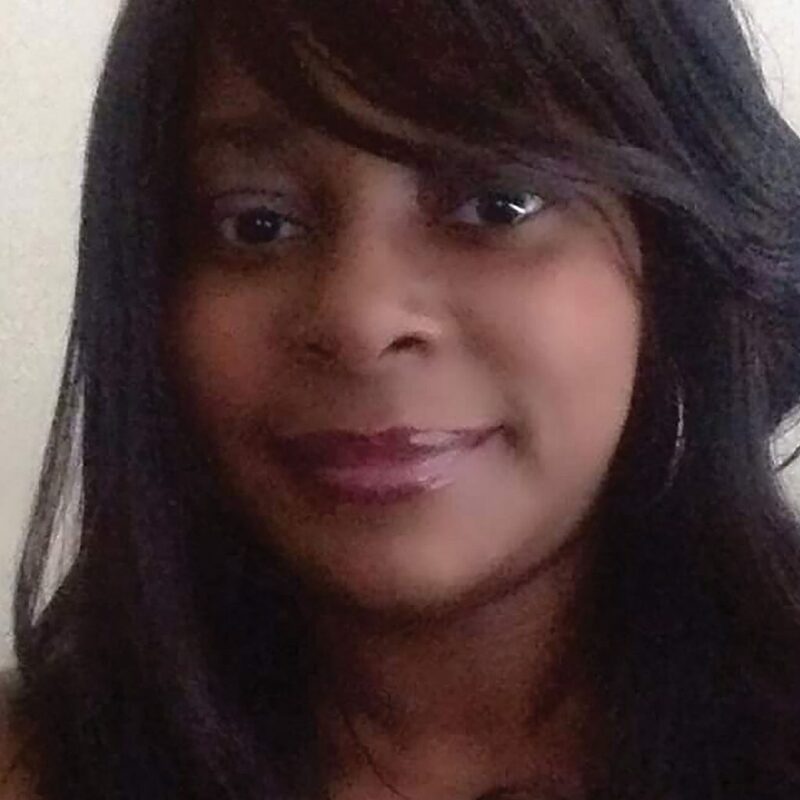 About the Author: Aisha K. Guiles is a writer with a voice that can reach the corporate Body of Christ as well as nonbelievers. As an ordained minister in the nondenominational church, it is her intention to use her voice and her writing to reach others, inspiring them to walk with Christ. The Holy Spirit guided Guiles to begin writing as a way of keeping her voice strong in the Body of Christ after she moved to a new place. Her mission is to lead others passionately to Christ and help them strengthen their walk with Christ.